JP Williams first started performing acoustic Folk & Blues music in college coffee houses and local nightclubs in Wilkes-Barre, Pa.. He then moved to NYC where he performed for several years at many local famous nightclubs in the city with other aspiring singer/songwriters and musicians. He continued to write songs and perform after moving back to Pennsylvania, as a solo act and with many successful local bands, After many years, he ceased performing to concentrate on his business and family. In early 2014, he decided that it was time to once again pursue the music that he loved. Now he performs regularly with an extraordinary group of talented musicians. 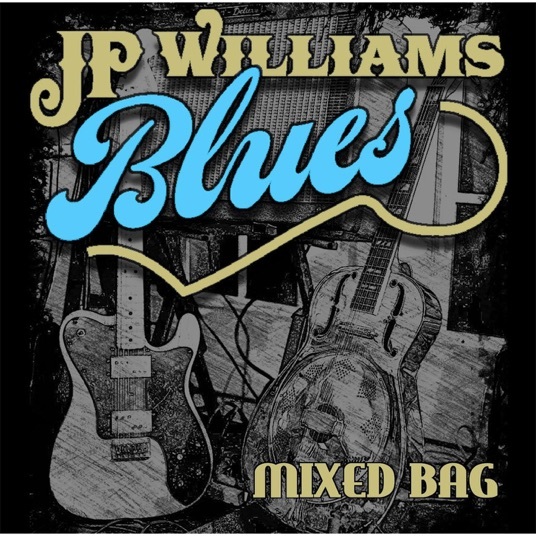 JP Williams Blues (Duo/Trio/Full Band) is currently enjoying success and performing at many festivals & local nightclubs throughout Northeastern PA.